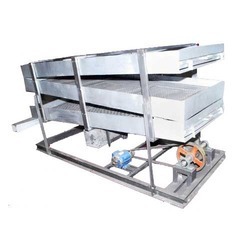 We are a most trusted name among the topmost companies in this business, involved as the manufacturer of Steam Boiler, Tin Filling Machine, Conveyor Belt and Cashew Processing Machine. 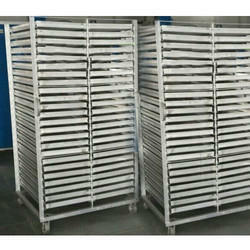 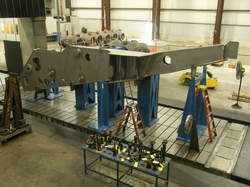 We ensure to timely deliver these products to our clients. 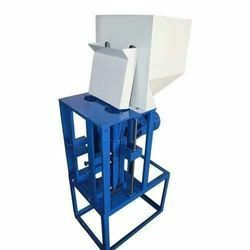 Our product range includes a wide range of automatic cashew cutting machine, final raw cashew grader, raw cashew nut grader, cashew peeling machine with compressor and cashew dryer. 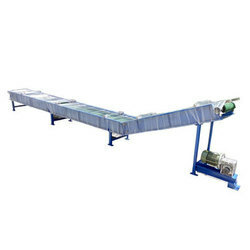 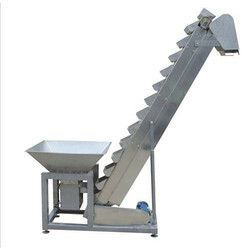 Manufacturer of a wide range of products which include automatic conveyor belt and semi automatic conveyor belt. 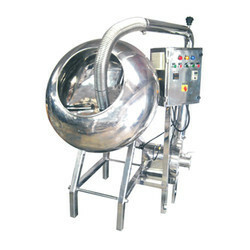 Leading Manufacturer of spices coating machine from Chennai. 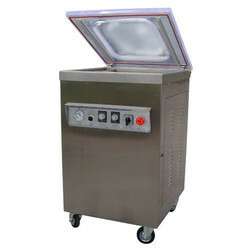 Pioneers in the industry, we offer vacuum packing machine from India.